I have worked at Closet Factory since 2006, though my love for organization began much earlier. As a child growing up in a large family and small home, I would organize my mother’s pantry as my way to contribute to the functioning of the household. Finding myself in a healthcare marketing job early on, I left to pursue my passion for organization and design. I take great pleasure in designing a space that is not only functional, but naturally fits in with my client’s aesthetic, though personally I love a space with mirrors and glass accents. I’ve been awarded Houzz’s coveted ‘Best of Design’ and ‘Best of Service’ in 2016 and 2017, and just broke $7 million in career sales! 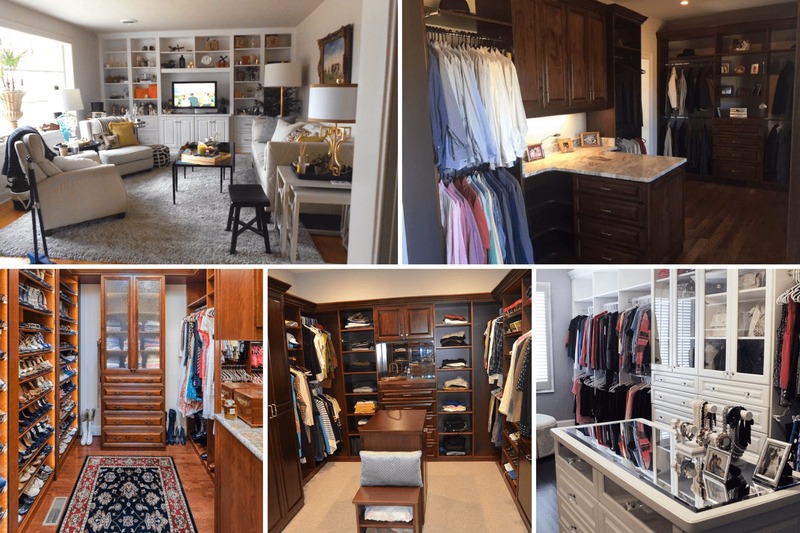 Why buy a new home just to gain more closet space? 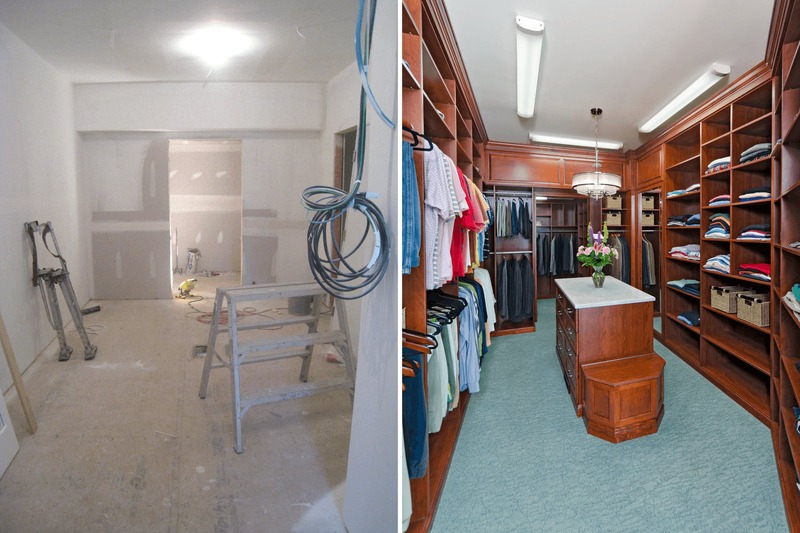 Rennovating a small extra bedroom can create a fabulous dressing room instead! Shoes are beautifully displayed on slanted shelving with chrome shoe fences. Jewelry is best stored in a double-decker jewelry drawer with “regal” purple velvet liners. Drawers can help protect collections of purses and sunglasses. By using beautiful trim moldings, you can transform an unfinished middle wall into pillars that separate his and her sides of a closet! I approach each space individually. With the customer, we will together craft a solution for them that is truly based on what their vision of the space needs to be as well as look like. The first thing that I think about is how it can work the best for all the things that has been discussed. That is always the most important to me and the goal of each project. One of the biggest obstacles that I had to design around was a garage soffit, and and hvac return and make both a beautiful part of the closet. I feel collaboration is of utmost importance and why all of my consultations are completely interactive. We design the space together with the great information each of us share. The depth of my portfolio, real life experiences, and my 3D software always lead to great ideas and complete vision of the end product. 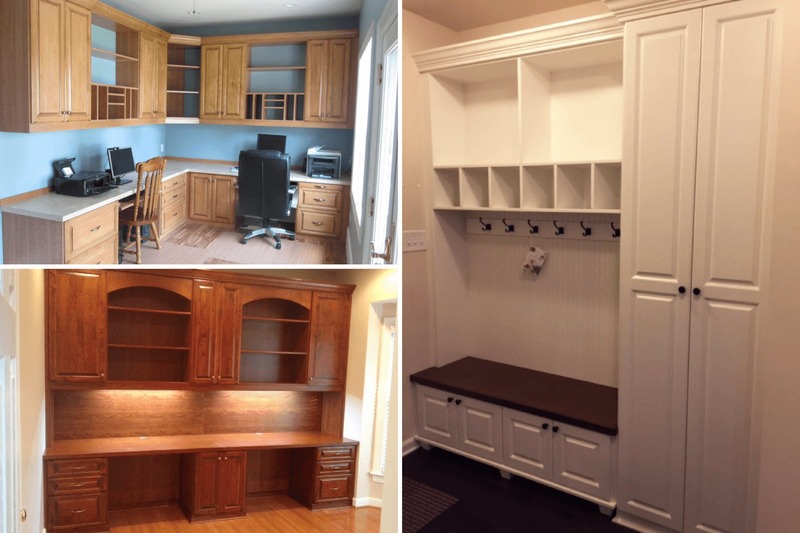 My own home office with Closet Factory built-ins is a complete testimony as to how we create high functioning home offices. There is no better way to communicate the effectiveness of your product than to be an end user yourself! Being on the road most days and in between using a home office full time, having that space ready to go and operated at maximum efficiency is the only way I could manage the million dollars of business I do each year. And that is why each of my homes have had numerous closets/offices/rooms/garages designed by me and installed by Closet Factory! I love my organization and it shows! The newest trend that I have been seeing for the past few years is really just the importance of maximizing storage while minimizing clutter. 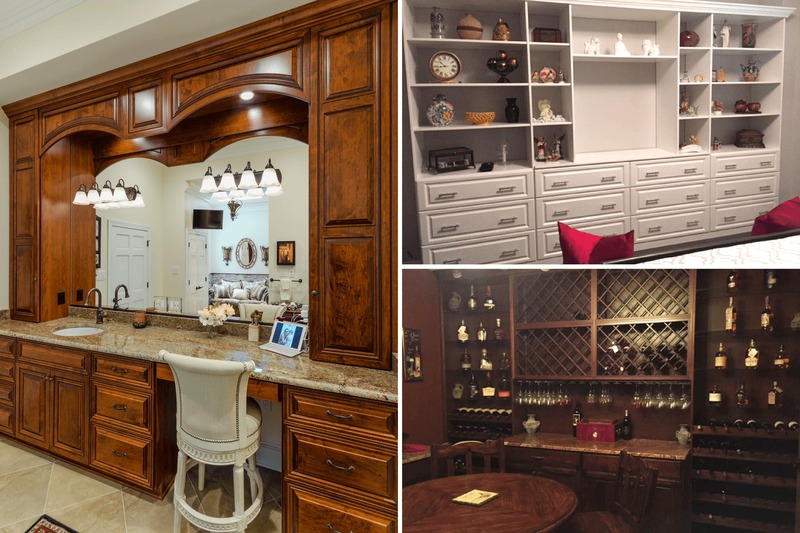 New homes and new interior decorating is all about the fresh, clean, and uncluttered landscape. How this is good for the mind, body, and soul. This has been a real driving force for us as, and that, is really what Closet Factory is, and has been, all about!